ChildSafe is a proud sponsor of BHRDCA because we believe that sporting clubs should be safe places where children can grow into being the people they are meant to be through good leadership, coaching, and mentorship. ChildSafe is a not for profit harm prevention charity of over 10 years and we work with organiations including sporting clubs to enable trusted environments for children. We have created safer environments for over 200,000 children through organistions choosing to partner with us. In all organisations including sporting clubs who work with children, there is a requirement by law that every club will have in place the 7 child safety standards. These standards help to outline how you can be a child safe organisation. This is not something that you can choose to do or not, it is actually Law and has been for over 2 years. ChildSafe have tools and services that clubs subscribe to in order to make sure that you are following these state standards which protect children and your organisation. Not only this, but we will help you to know where you stand right now, how you can get there and how to build the kind of culture that children are wanting and parents are wanting. The attached flyer on our ChildSafe Sport Subscription outlines how we can help you. This is a keyword: HELP!. The reason why we developed ChildSafe Sport is that we recognise that every sporting club is filled with volunteers and it is tough at times even just to get players. 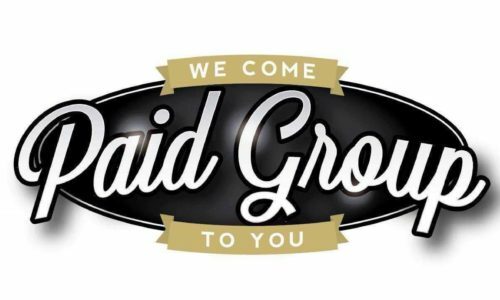 So if we can help you in this area and make sure this is one thing you don’t have to source the information, tools, and services for then this will help you concentrate on filling teams and building clubs. This is not to say there will not be some work to do, but that we will help you do it. 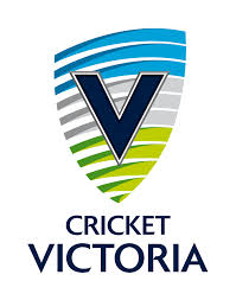 Speaking to Cricket Victoria they have said to us that child safety is our highest priority and they have shared that they will be helping clubs understand this priority. They are grateful that we are supporters of BHRDCA . 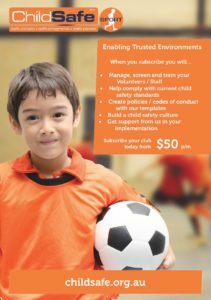 If you know that you are ready to go and would like to partner with us to enable trusted environments for your children then sign up to our ChildSafe Sport subscription for once off $300 and $50 p/m ongoing during the whole year. 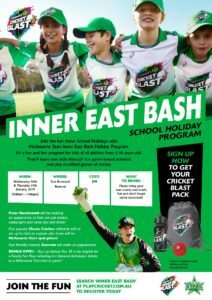 You just need to click the link below and you can fill out the online forms, click “ChildSafe Sport” and click “invoice” and we will receive your details, you will be signed up and we will be in touch. The other opportunity which could be a great starting point is to fill in our online survey called: How child safe are you? and this will tell you where your club is currently at with the standards, you leave your details and we can get in touch. 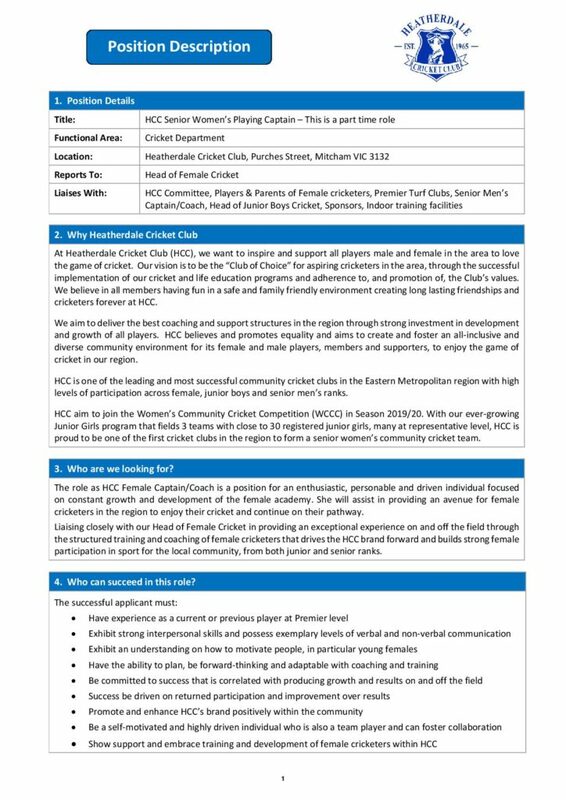 We know that cricket clubs are winding up but we ask that you make sure that at your last committee meeting you make this a priority to discuss, and in the off season you can get everything started in this area so that your parents and children know how you are committed to caring for the children in your organisation. We beleive that partnering with us will help you to make your club stronger through enabling trusted environments for children. 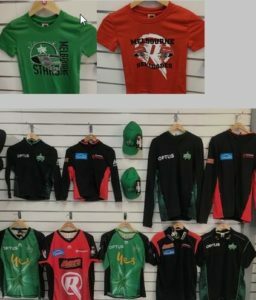 Check out Kookaburra Teamwear, click the link to find out how your club can partner with Kookaburra. 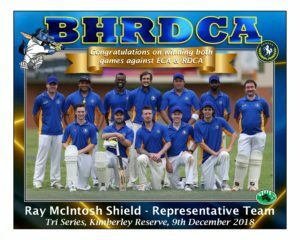 The BHRDCA Historian has updated the Competition records and recorded the Ray McIntosh Shield stars of the past decade – thanks to Andy Lambert for his ongoing work to preserve the heritage & records of the BHRDCA. 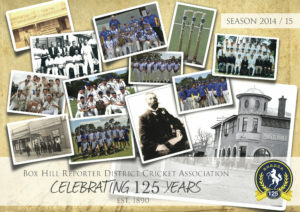 The BHRDCA has completed its most successful VMCU carnival culminating in premierships to the U/18’s and the U/14’s in the Russell Allen Shield which is the top grade. Our 18’s restricted Mornington Peninsula CA to 9/128 from 45 overs with Heatherdale’s Trent Callen taking 3/10 from 5 overs and Cameron Clark, Nunawading CC, returning 2/12 from 6 overs. The run chase started poorly and BHRDCA slumped to 5/54 leaving plenty to do after drinks. 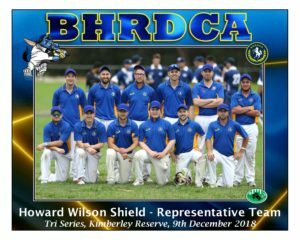 With Trent Callen still unbeaten there was some hope and he anchored the innings brilliantly to see BHRDCA finish on 6/131 to lift the trophy. Callen remained 61 no and had great support from Clark with 29 as the two boys enjoyed a day to remember. Callen deservedly won the medal for best on ground. 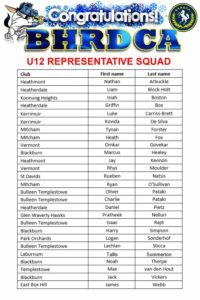 Coach Anthony Smith (Blackburn CC) did a stunning job blending the team which at times looked doubtful to actually get to the carnival. Smith has coached the 18’s the last few years and has a great understanding of the age group and how to maximise the talent whilst dealing with the challenges of VCE, work and other pressures associated with that age group. The 14’s were asked to bowl against South Eastern CA who they had lost to in a round robin game five days earlier. 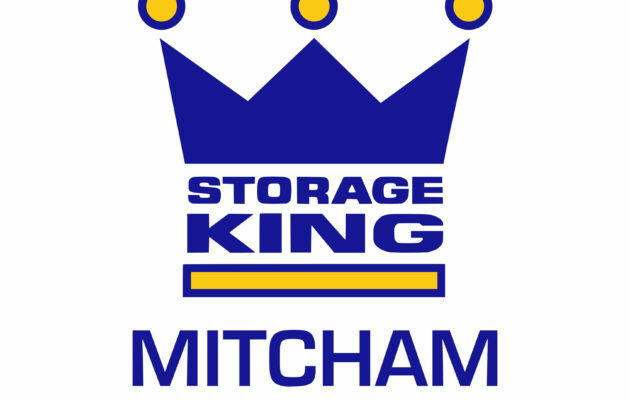 Kerrimuir’s Kalan Fazio was outstanding returning 4/19 from 6 overs and had great support from Mitcham’s Luke Tully, 2/28 from 8, to leave SECA 7/140 after their 40 overs. BHRDCA lost an early wicket before an 87 run partnership between Heatherdale’s Billy Box, 52, and Luke Tully, 38, turned the game. With 3 balls left the winning runs were hit and BHRDCA won by 5 wickets. Fazio won the best on ground medal for the bowling that set up the game dismissing the top four SECA bats. Steve Box (Heatherdale CC) coached the side and was sensational in gelling the group into a competitive outfit that peaked at the right time. Steve Tully also played a key role in the planning, warm ups and reviews of each game. Aside from these two teams, the U/12 girls were runners up, three other teams made semi finals and one played a quarter final. So 7 of our 8 sides played finals cricket. This is just reward for the hours of work volunteers, coaches and players put in not only during the carnival but also leading into it. Ross Chambers, as the manager of our representative program, is unwavering in his commitment to the program, teams and coaches. Ross does an enormous amount of organising, live scoring and ensuring venues and all relevant information gets to coaches and team managers. Often this is received late the night before or the morning of game day as the weather dictates the days playing conditions. A huge thank you to all coaches, parents and the brilliant team managers that just make this work and the results are there for all to see. 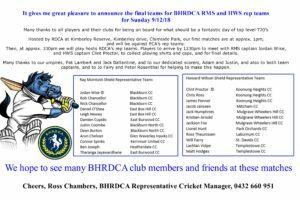 We look forward to continued support of representative cricket as the BHRDCA results continue to capture others attention. It looks as if we will finally see conditions that are conducive to cricket. 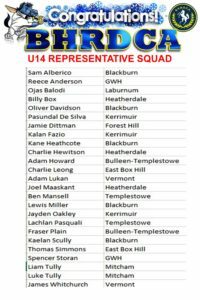 Junior Friday night teams 14th December 2018 – Please report to all grounds as normal. Please report to all grounds as normal. Currently the weather is stable and ground inspections have been undertaken which shows the grounds at this point in time are playable. The forecast for late today is not flash! 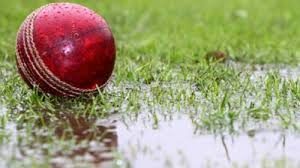 Please note that this is the first week of a two- week fixture therefore next week can become a 1 day game if the weather intervenes. Melbourne is again putting on another challenging weekend with the weather predicted to impact play on friday night. We will keep a keen eye on the weather and do some ground inspections tomorrow and by 1pm advise of friday nights juniors state of play. 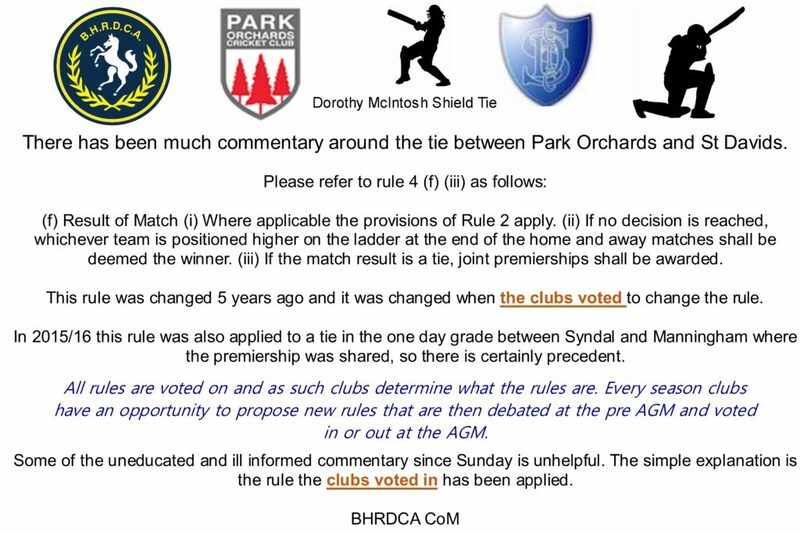 The RCDA won the toss and sent BHRDCA into bat, and it was soon realized by RDCA that this was a big mistake. Nick Chancellor and Ben Joseph opened the batting, with Chancellor going out for 4 runs off 5 balls. Joseph hit the ground running and started hitting boundaries after only a few deliveries. Chelvin, Wise, OShea, all going out very cheaply but this did not stop a rampant Joseph who by the end of a shortened match due to earlier rain, smashed 72 from just 35 deliveries, in what was a T20 clinic from an in form player. All up BHRDCA scored 7/147 from just 15 overs. RDCA came in to bat and the BHRDCA bowling attack was weathering the storm very well keeping everyone down on scoring except for Adams with 51 off 36 balls. A late surge toward the end of the innings was not enough for RDCA to get over the line with other notable scores being Stevenson (37) and Mitchell not out on 24. A stellar bowling performance from Newey with figures of 4/16 after 3 overs. In the end RDCA finished up with 8/131 at the end of their 15 overs. 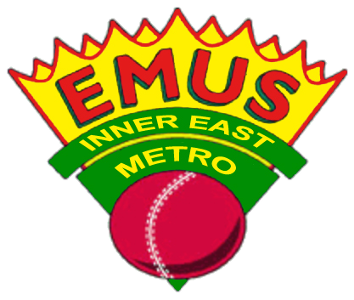 With the ECA needing to withdraw from the game only a single match was played at Kimberly Reserve in Chirnside Park. With bad weather looming the BHRDCA started poorly with Fenner, Hunt and Proctor all going out very cheaply. Arnold battled on and made 13 off 16 balls. Rain delayed play as a thunderstorm passed over. After approximately half an hour, play resumed, and the wickets continued to tumble for the BHRDCA with Farry bowled for 5 off 16, Theunissen caught off the bowling of Pandya for 11, Ross LBW on his first ball for a duck, Fox run out without facing a ball and Volpe caught for 1 off 6 deliveries. Hodges and Humphries, representing the tail end of the innings, both battled on to see out the full 20 overs after being 9/38 at the 13th over. At the end of the innings BHRDCA were 9/69 with Hodes on 20 off 21 balls and Humphries at 13 from 29 balls. The RDCA came into bat and at the end of a very expensive first over Humphries took the first wicket, but the precedence had been set with RDCA being 1/14 at the end of the first over. Jensen came in to bowl the second over and on his second ball claimed Wong who mishit the ball and was caught for a duck. Humphries bowled a much more tidy second over getting another wicket and at the end of the third over it was 3/19. The runs flowed but so did the wickets for BHRDCA, RDCA batsmen were Pandya 18 from 16 balls, Johnson 11 from 6 balls faced, Nelson and DeSilva both not out and hitting the winning runs. 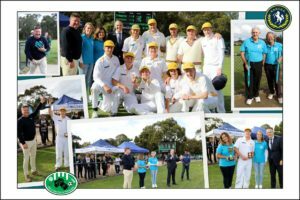 East Burwood Cricket Club will hold its annual past players day on Saturday, January 19 at which the club will acknowledge a number of premiership milestones. 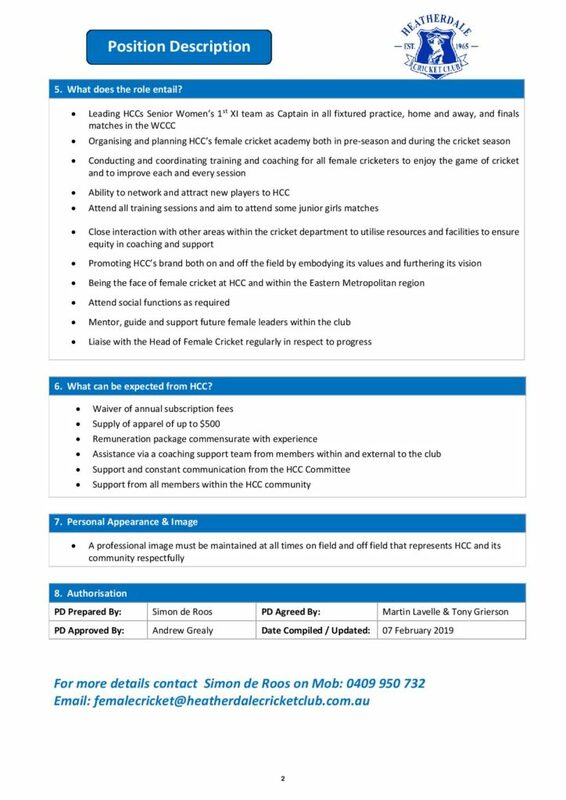 With many of its records incomplete, the club is finding it challenging to contact members of those teams that will be recognised. 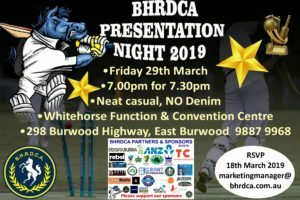 The club is inviting all former East Burwood, Bennettswood and East Burwood/Bennettswood players to attend the function at the East Burwood Reserve with the premiership wins of the East Burwood A Grade side of 1988, Bennettswood’s C Grade side of 1988, Bennettswood’s Ray McIntosh Shield winners of 1989 and East Burwood/ Bennettswood’s Shield 2 (1994) and C Grade (1994) sides to be acknowledged. 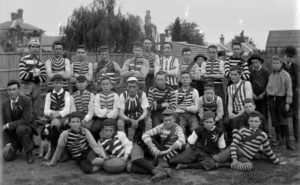 “At our past players days we’ve never really acknowledged any of the premiership milestones, the five years, the 10 years, the 20 years,” former premiership player Anthony Apps said. 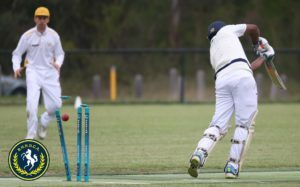 “But our records aren’t that great, so we’re relying on word of mouth and social media.” The event will start at 1.00pm as East Burwood hosts Bulleen Templestowe for the second day of a McIntosh Shield two-dayer. The club will also hold its major fund raising raffle that night. 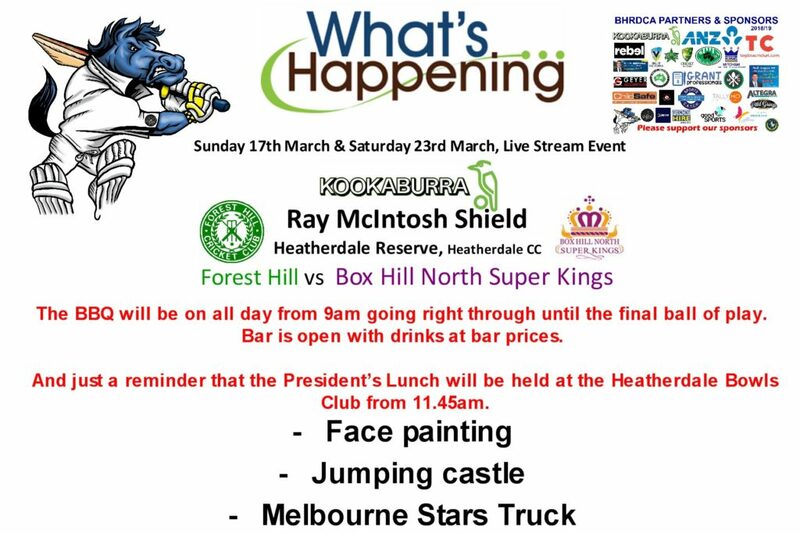 For more details, and for past players to get in touch, contact David Nelthorpe (0404 018 574). Here is a Super Special Christmas offer from TC – best price in town! We love sharing secrets with all of our TC Families at this time of the year. Limited stock available, will not last at these special prices. KIDS GRAPHIC TEES NOT $30 – TC VIP PRICE $24! STARS & RENEGADES CAPS NOT $35 – TC VIP PRICE JUST $28! 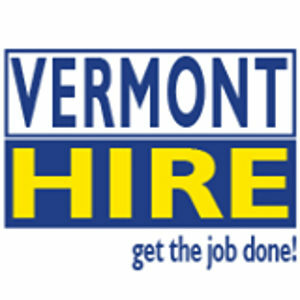 Call or email quickly to take advantage of this offering. 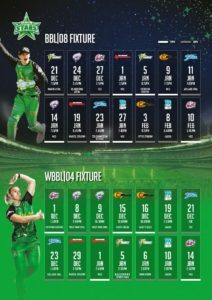 The perfect Big Bash Christmas Gift for the Stars &/or Renegades in your family. 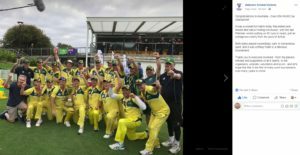 Congratulations to Australia – Over-50s World Cup champions! This grant is winnable but very competitive for any organisation to win, let alone a Sporting organisation. Nonetheless with a compelling unique story to tell, some Sporting Organisations win the grant. 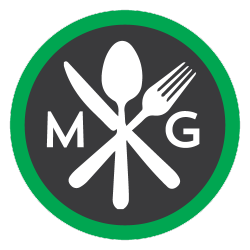 23% of applicants won this grant last round. There is high oversubscription and we as Sporting organisations are competing against Historical societies, Museums, etc. Refer to attached winners from last round, https://prov.vic.gov.au/round-16-recipients-2017-2018. But if you have a compelling, unique story to tell that has wide audience reach, then let’s discuss and possibly apply. 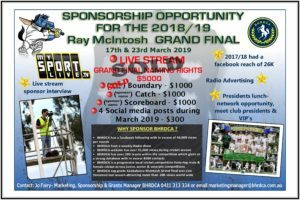 The grant able to be applied for is for up to $15,000 but most Sporting organisations win much less (a couple of $ thousand at most). 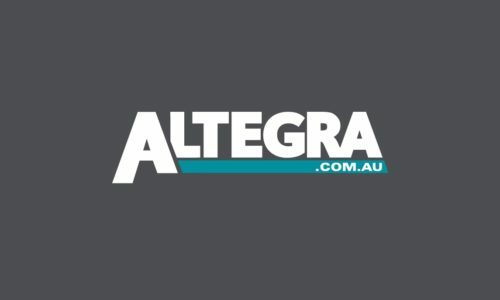 Link to last year’s winners: https://prov.vic.gov.au/round-16-recipients-2017-2018 to possibly stimulate some ideas. Powerhouse Rowing Club “Researching, Collecting and Preserving over 85 Years of the Association’s History to Produce an E-Book”. “My World is Round” to capture the history of Football (Soccer) in Victoria (“Recording of oral history of Victorian “Soccer” migrants). Deadline for this grant is Tuesday 18 December 2018. 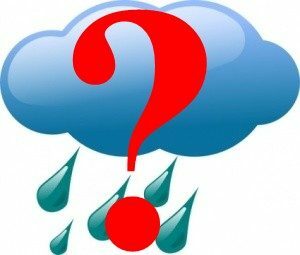 Let us know if interested, what type of project are you looking to do, as well as provide us some background on your organisation’s history (most clubs provide us a document or a link to their club history) that would be appreciated. And then we can discuss from there. 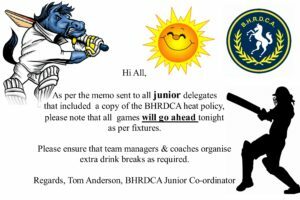 The BHRDCA CoM has reviewed options associated with the washed out Round 2 T20 matches and determined due to the tight timeframe associated with the 2019 T20 playing dates, that the round will not be replayed. All Clubs should complete MyCricket asap reflecting your Round 2 Team Sheet (the match will count toward T20 Finals qualification) and a Drawn result. Congratulations to Vermont on winning the Noel Jones Teal Cup – for photos of the action click the link below.